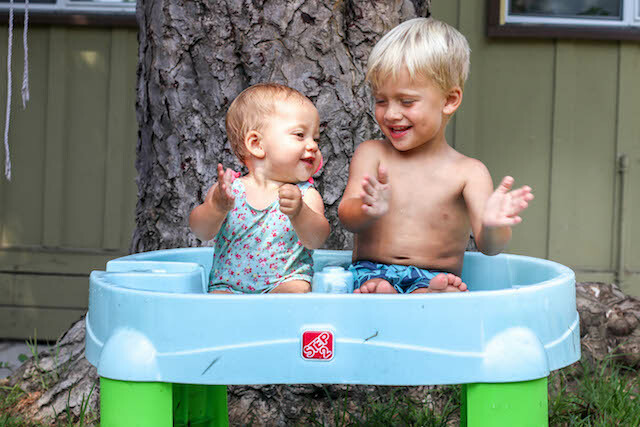 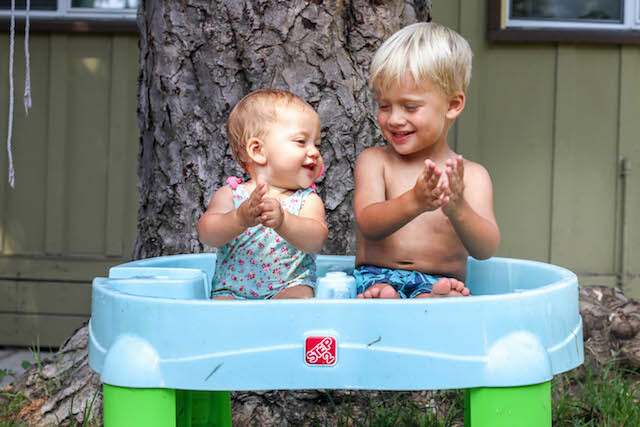 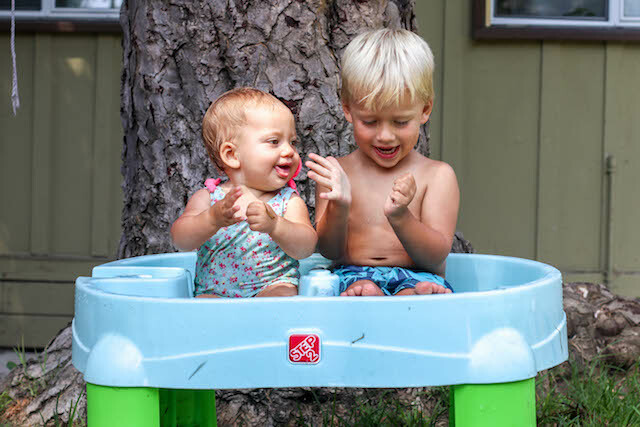 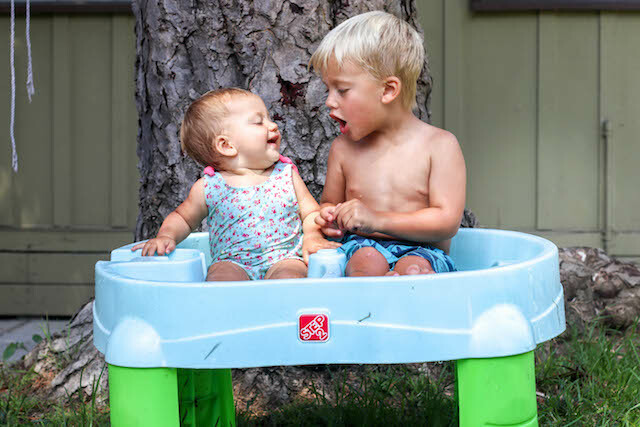 brooke: Siblings in a water table. 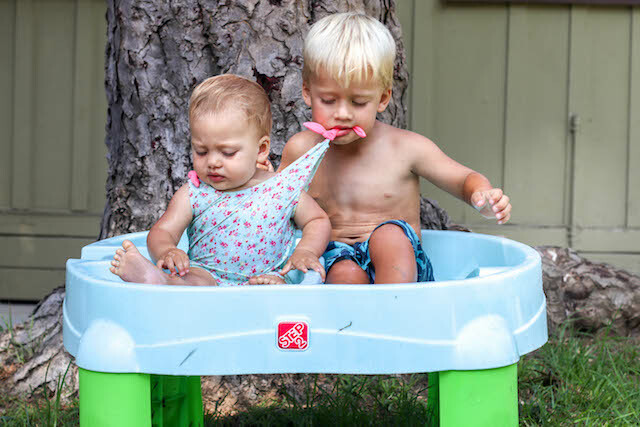 Siblings in a water table. 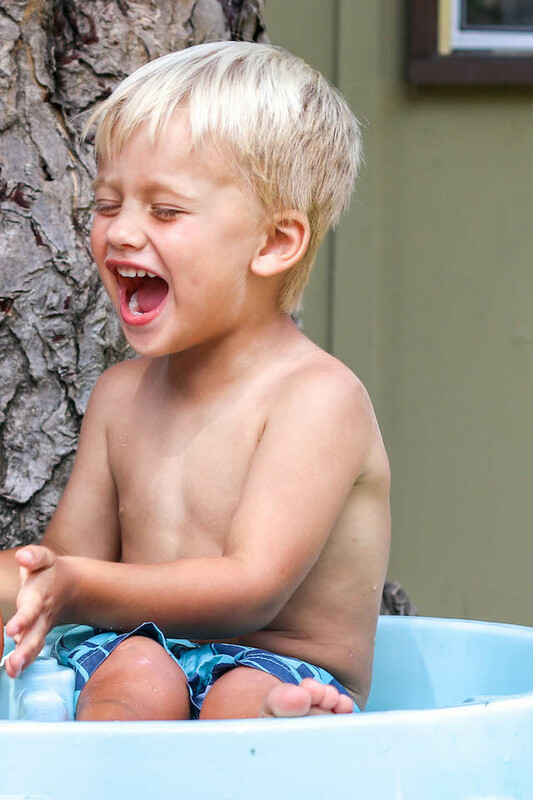 Their relationship, summed up in a series of photographs.